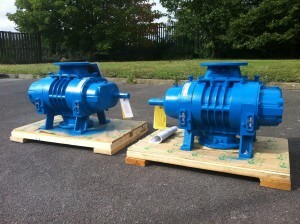 A regular end user of ours has purchased more Tuthill Blowers for use on their landfill sites in Essex. 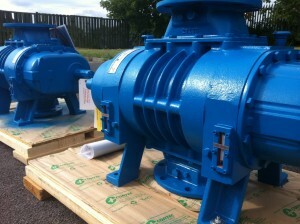 Do you have a requirement for replacement blowers? If so, email us the details from the nameplate, including the model/type and serial number to sales@tri-ark.com or call us with the details on 01621 781144. If you do not already have any blowers, but have an application, please contact us and we’ll work out the best solution for you.